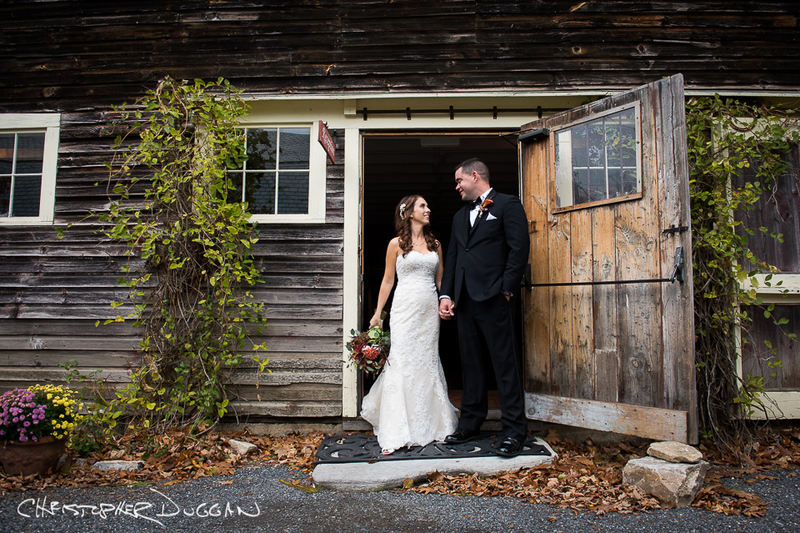 Meghan & Kevin were married at one of my favorite locations – they had a Gedney Farm wedding! There is a warmth and romantic feel to the barn and the property and the people who make it all happen there. 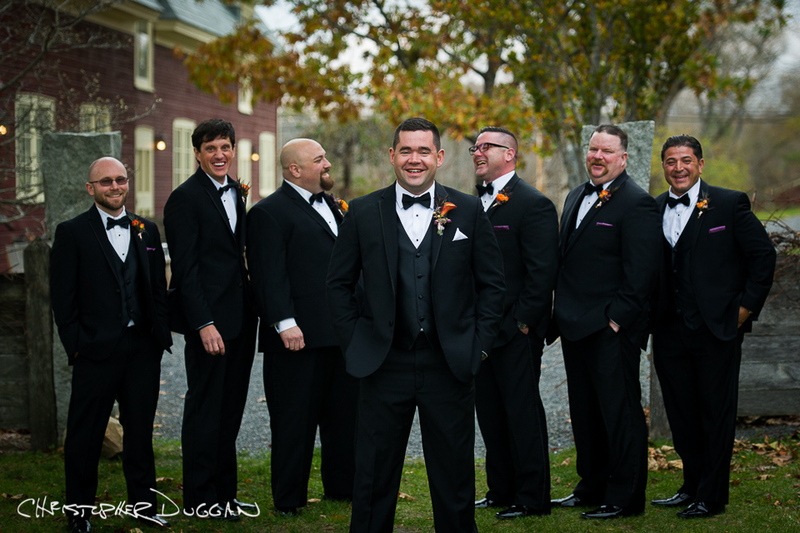 I’ve done so many Gedney Farm weddings over the last couple of years, it just feels like home. 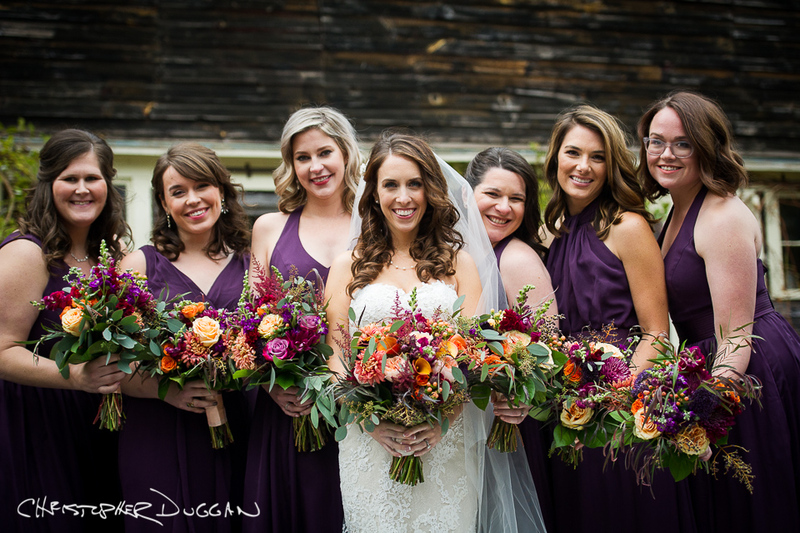 Jordan Van Aken was the second photographer for their wedding. We’ve worked together before, he’s great. Hayim Heron, my intern from Jacob’s Pillow this past summer came and shot with us, too. It was fun!